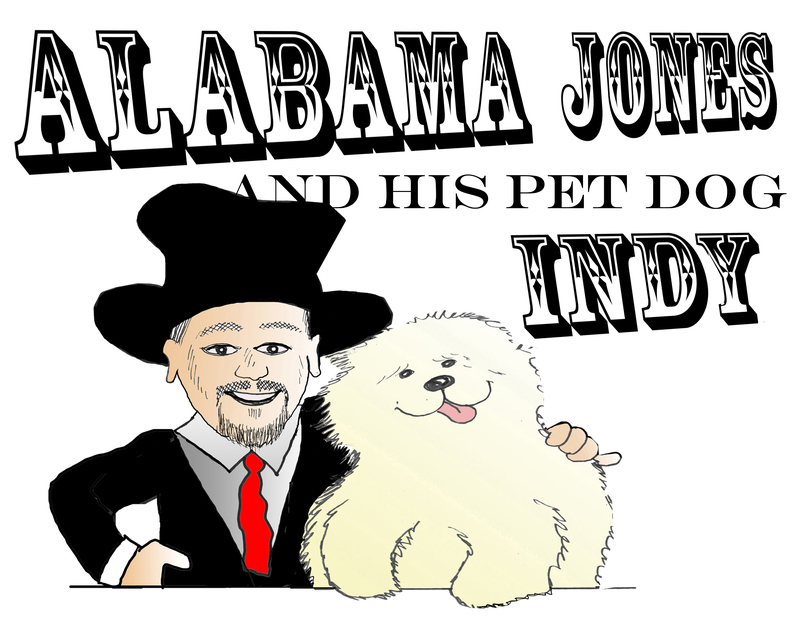 Alabama Jones is Kansas City area's Funniest Childrens & Kids Magician for your Magic Birthday Party! 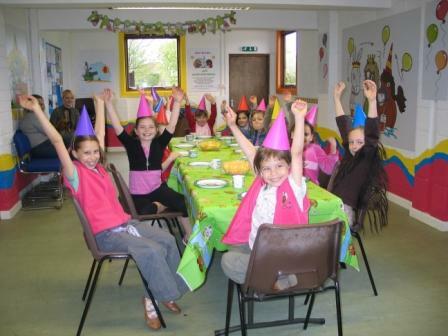 | Make Your Child's Birthday One of the Happiest & Most Memorable Days Of Their Life! Scarves will magically appear, disappear, and change right in front of your child’s eyes! Imagine the fun as you hear every child scream in amazement while their mouths fall wide open! 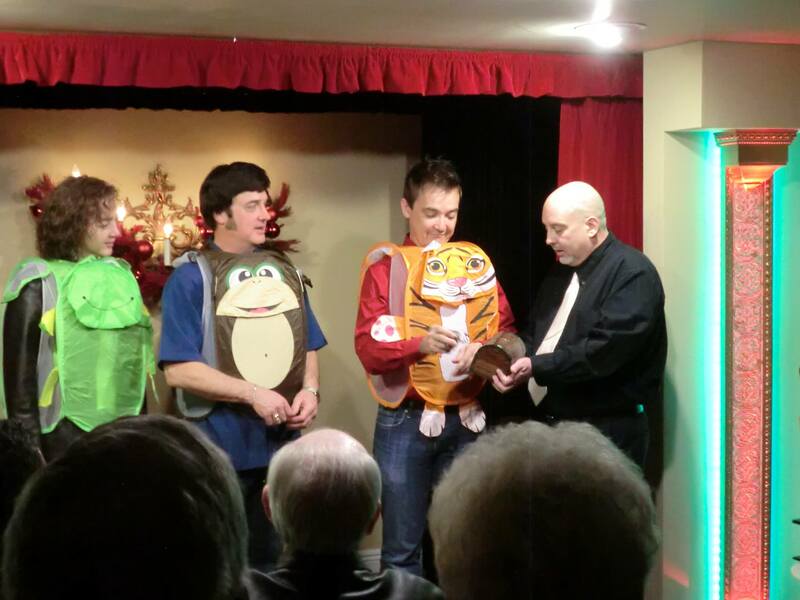 Alabama's Magic & Comedy Kids Show is 100% Self - contained? There is no need to find odds and ends. 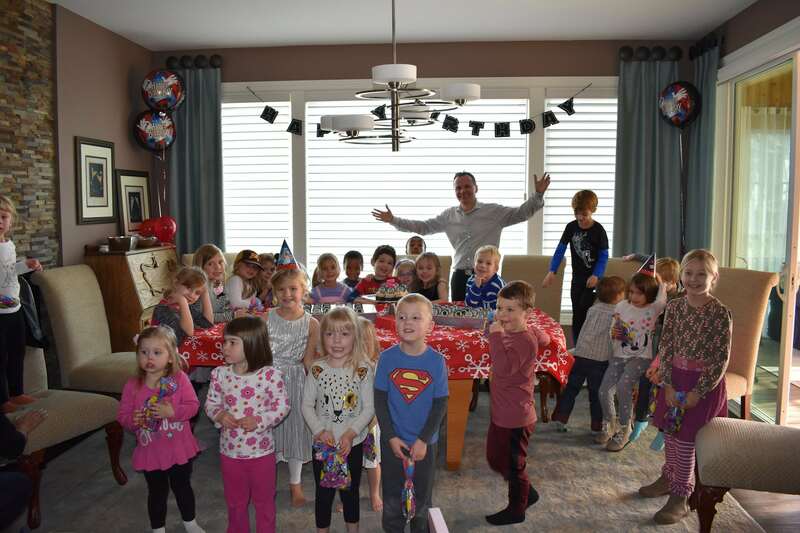 For the grand finale, your child will wave a magic wand and turn a plain old hanky into a spectacular birthday banner,with a final surprise ending that will have EVERYONE rolling on the floor in hysterics – your walls Rock with Laughter – guaranteed! This form is only for kids birthday party requests. Planning something else? Please fill out the form on the "Contact Us" page.